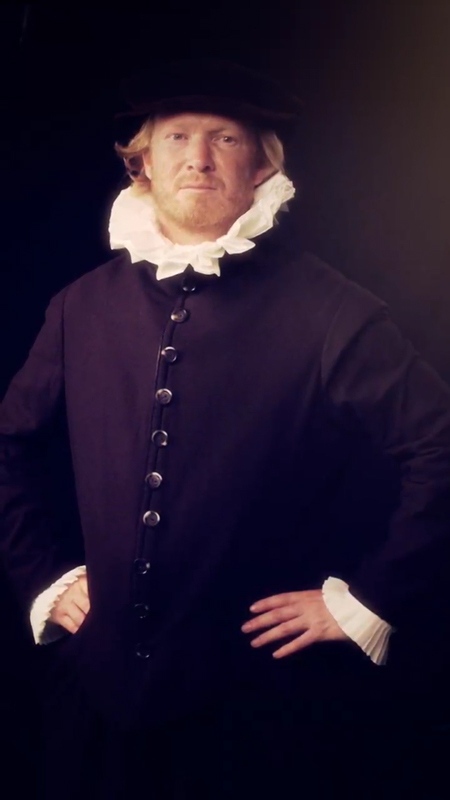 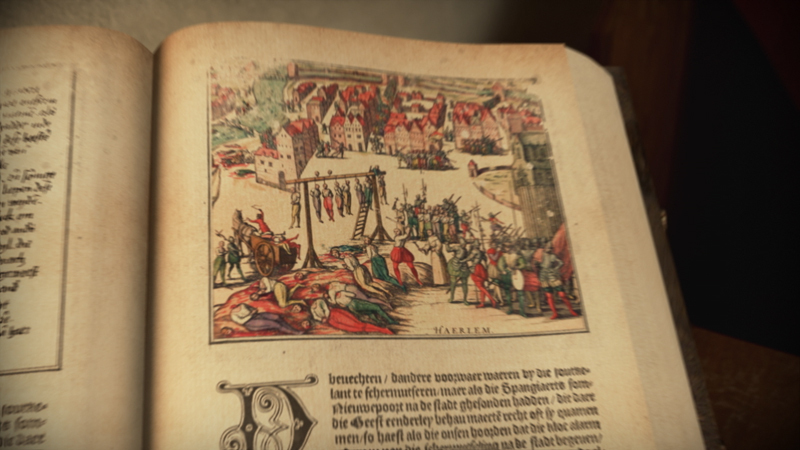 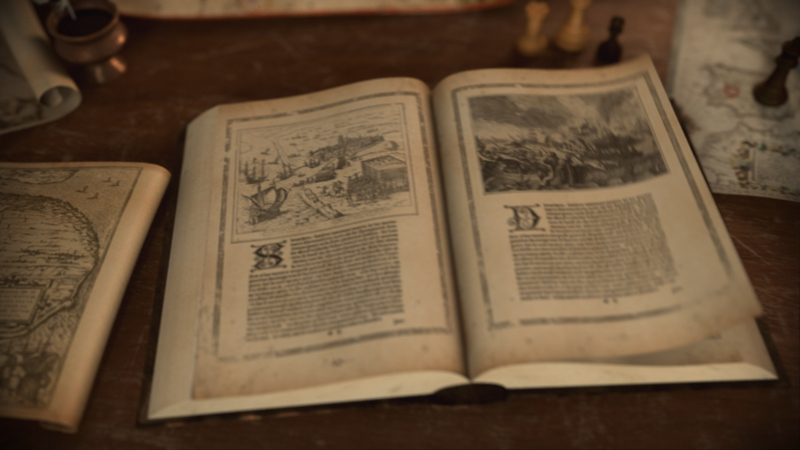 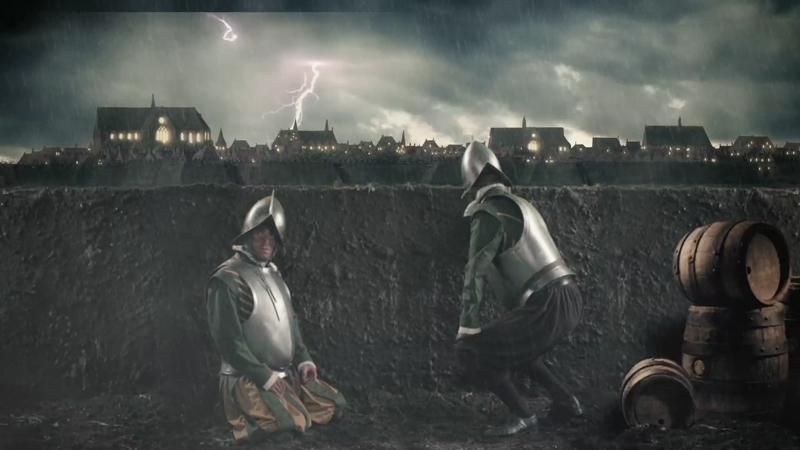 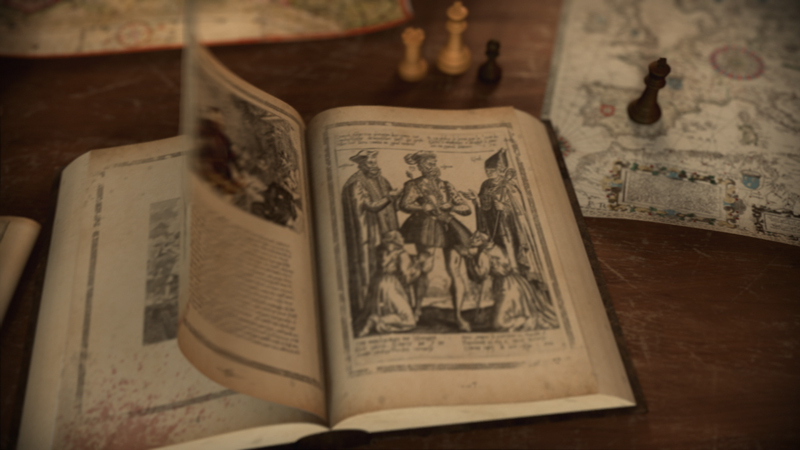 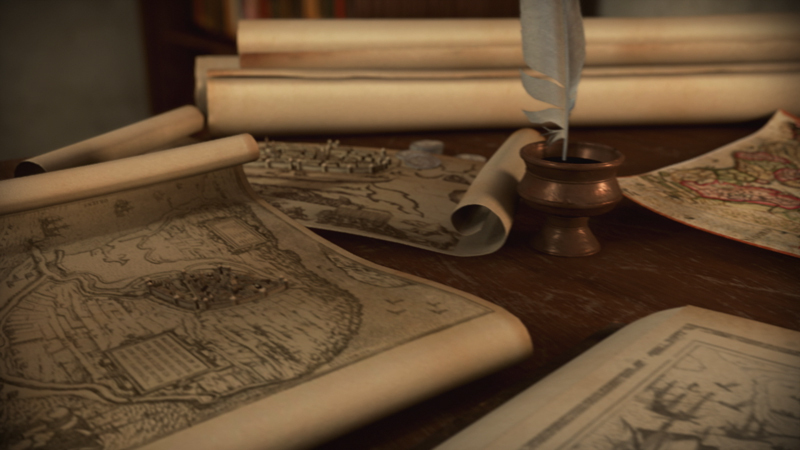 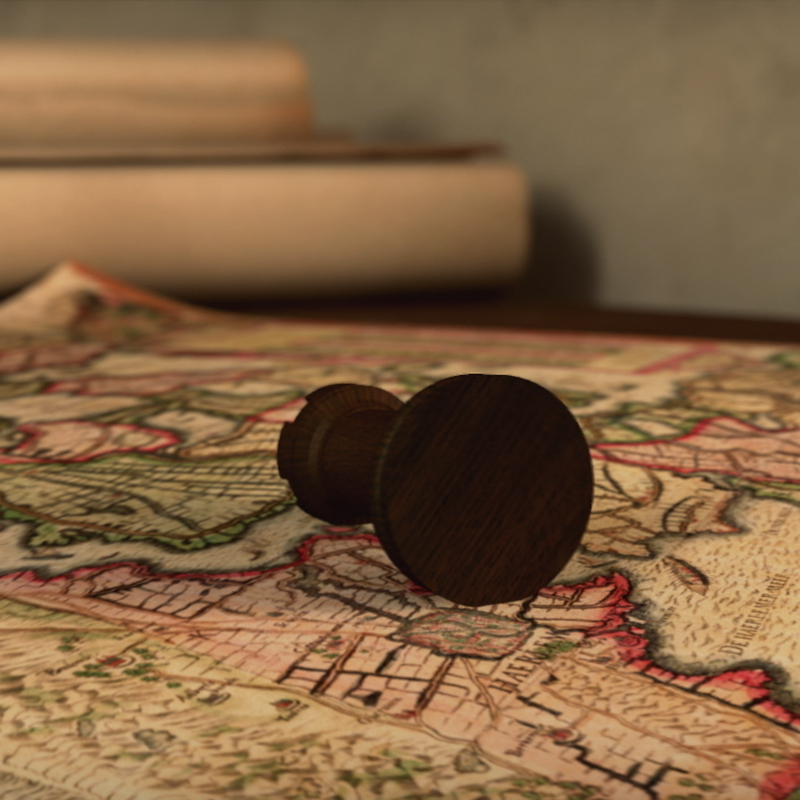 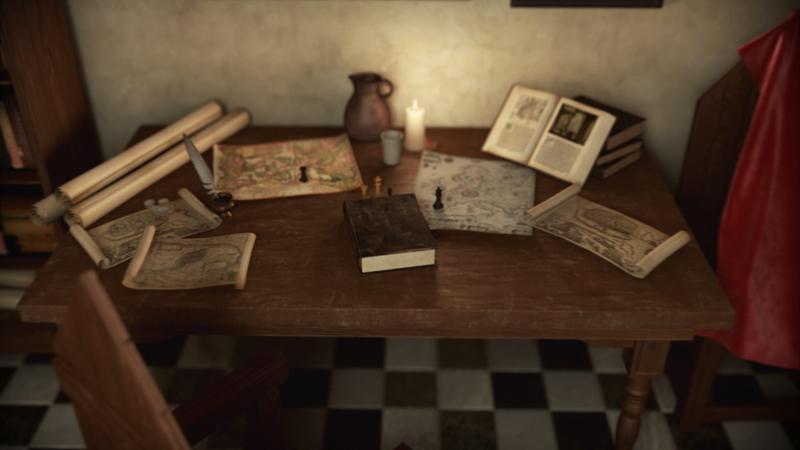 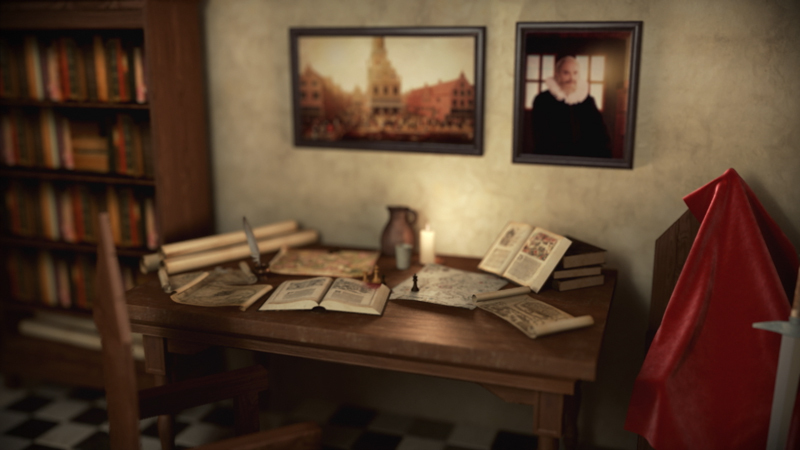 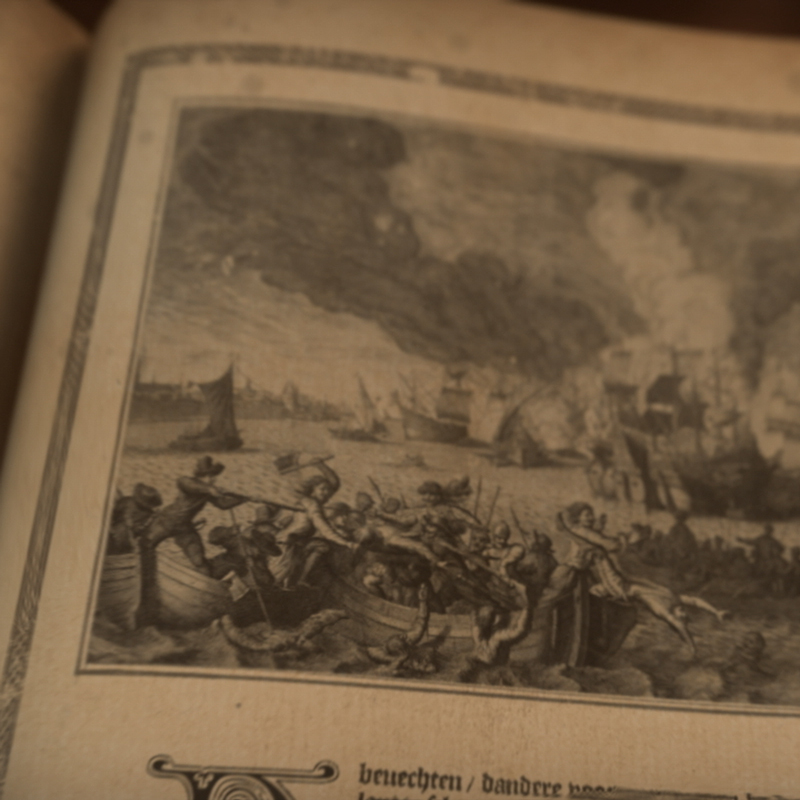 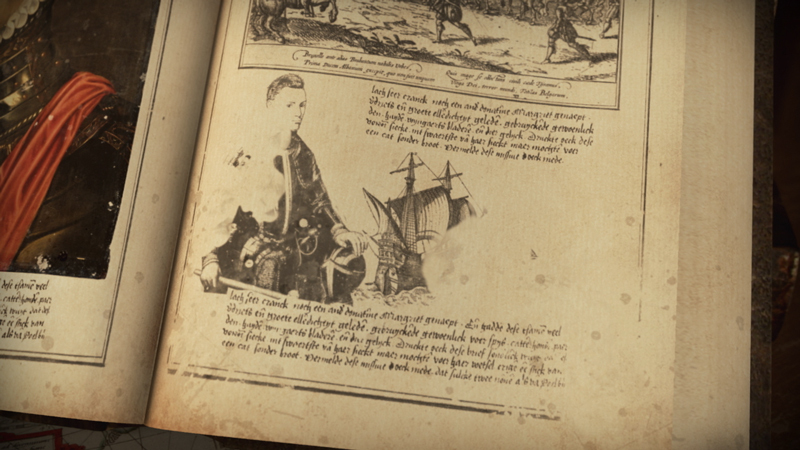 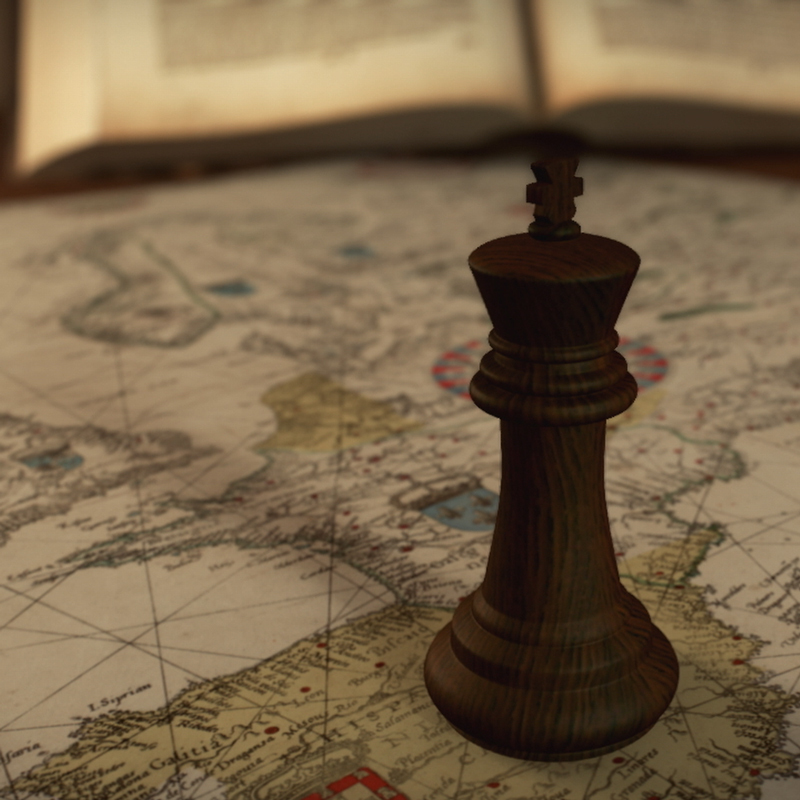 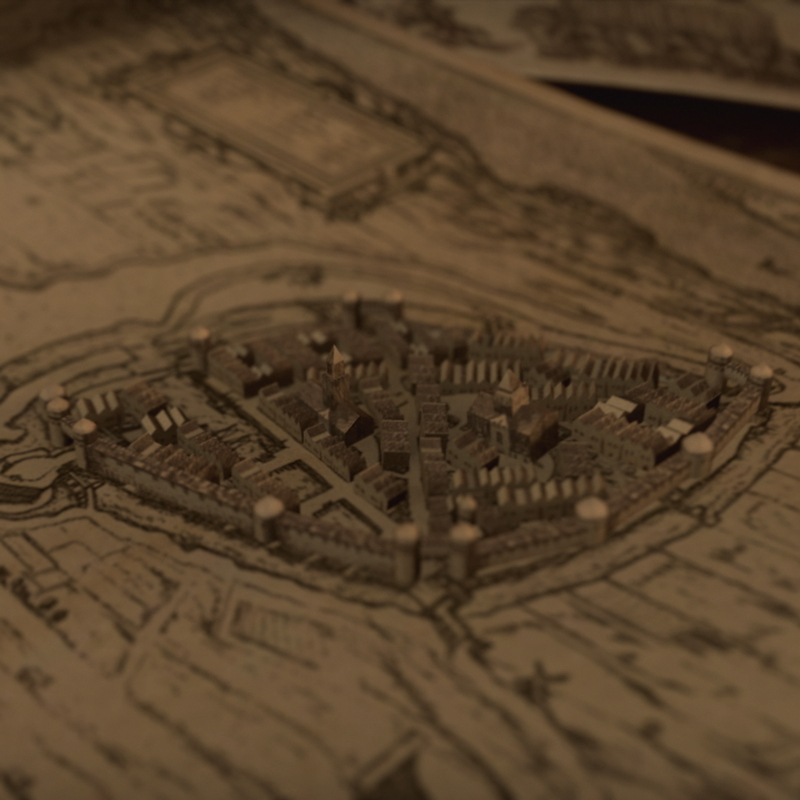 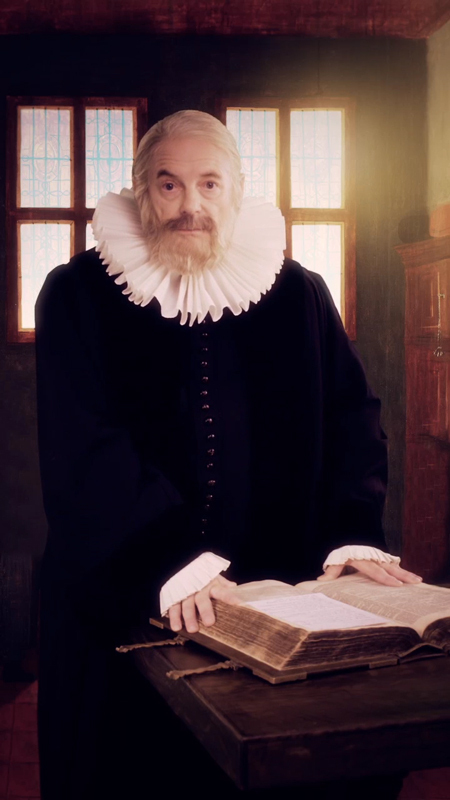 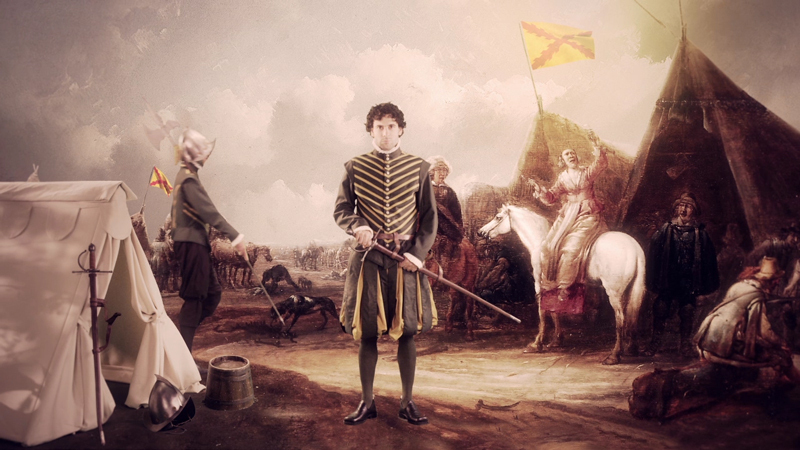 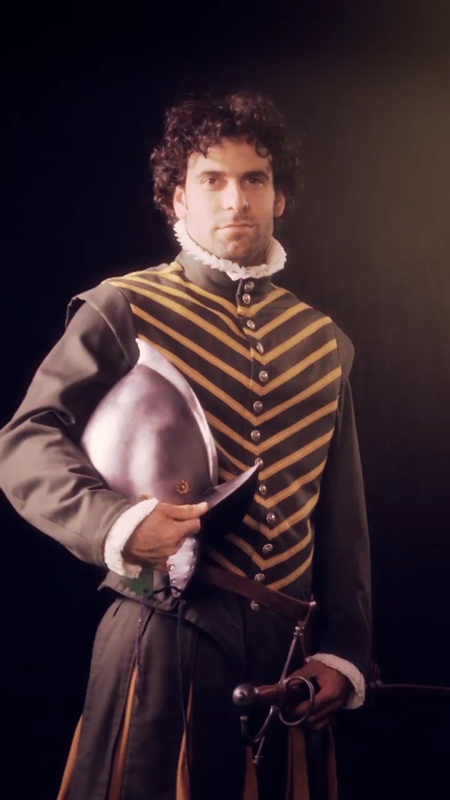 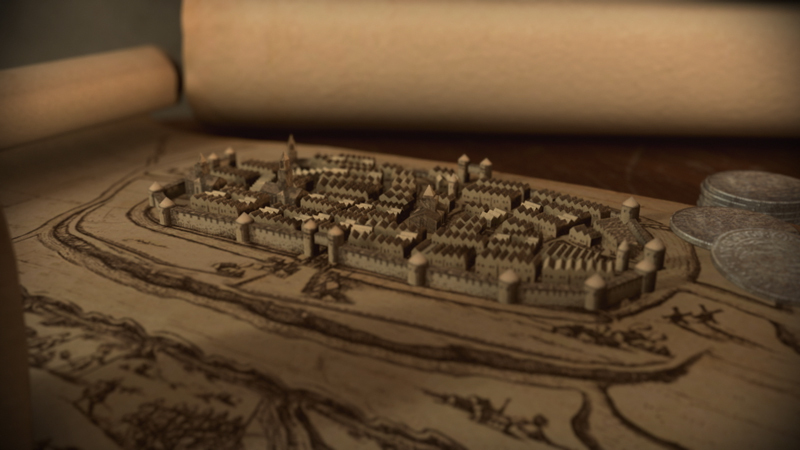 DSRPT commissioned mookx to create several animations to tell the story of the besieging of Alkmaar in 1573. 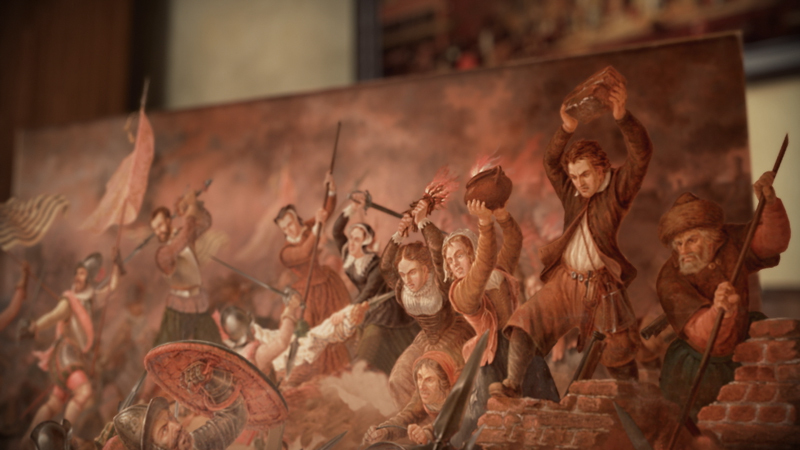 The animations are used during the exhibition to tell the story of the people of Alkmaar as they lived through the ordeal. 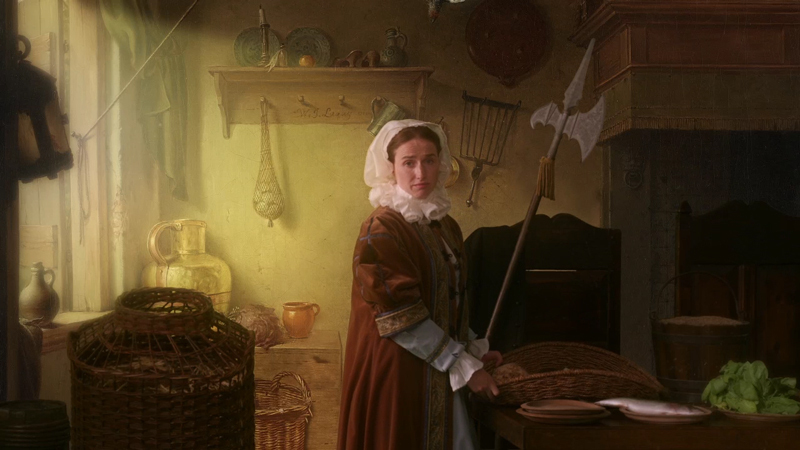 The exhibition can be visited up until 2020 at the Stedelijk Museum Alkmaar. 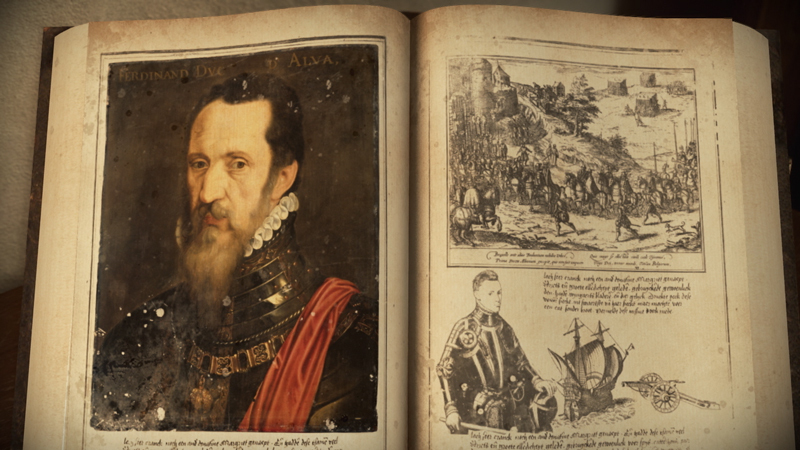 There some additional behind the scenes footage of this project over here on our blog!